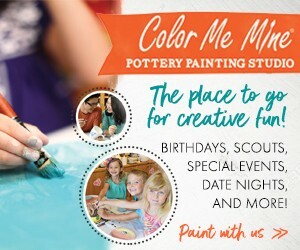 HOURS: Check our website for classes and events! Imagine a fun and educational experience that sparks your child's interest and creativity through robotics, animation, interactive learning and play! 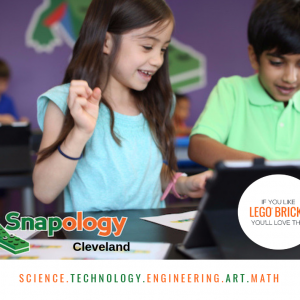 Snapology of Cleveland offers LEGO ® classes, after-school programs, camps, and birthday parties! Special Needs: All of our programs are inclusive.